WIN CASH OR A FISHING PONTOON! Grand prize is $1,000 cash, plus a $20,000 Sun Tracker Bass Buggy Fishing Pontoon! YOU'LL WANT TO CAMP OUT FOR THESE GREAT GIFTS! Get geared up for camping season with weekly camping prizes! Welcome to Shooting Star Casino, Hotel and Entertainment. Get the most out of Minnesota’s gaming, nightlife, hotel and entertainment! 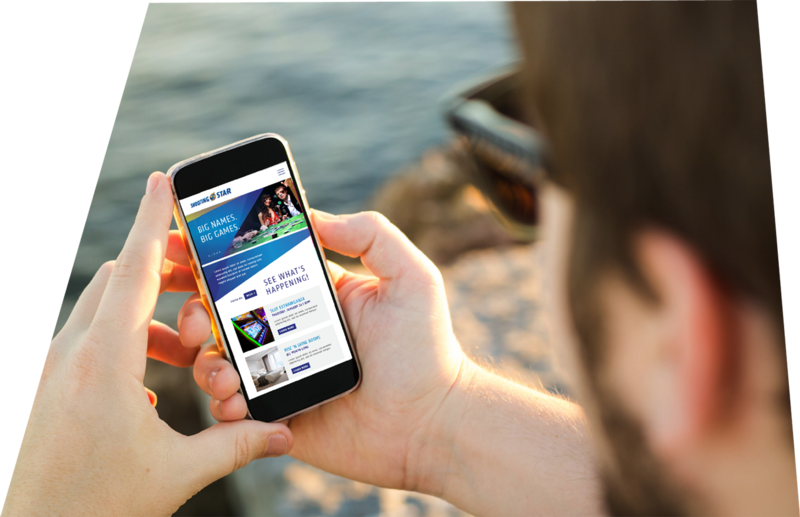 Access your latest personal offers, keep up to date on your Star Rewards account, securely request your win/loss statement and view current casino promotions, upcoming entertainment, events, dining specials and a whole lot more! 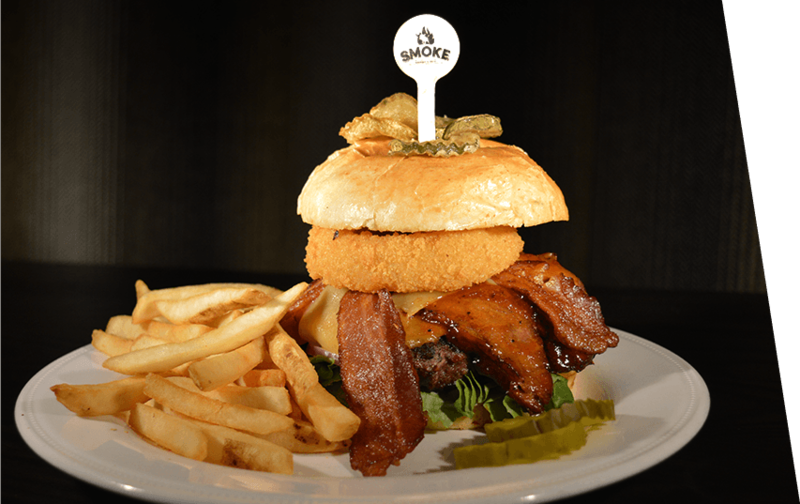 Check out our signature burgers, brews and monthly featured specials.